Extrusion processing, which is one of the most important processing methods in food processing, is a process that involves the forced flow of material under various conditions and through a forming orifice or screen at a predetermined rate. 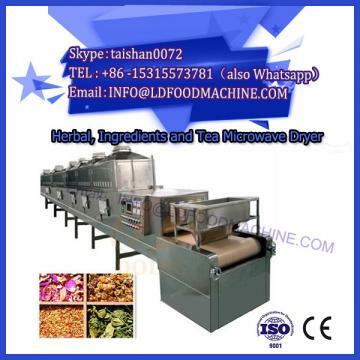 Food extruder technology allows for different functions such as mixing, cooking, forming, conveying, puffing and drying, depending on the design and processing conditions of the extruder. At present, extrusion technology has been widely used in the production of pastes, breakfast foods, bread crumbs, biscuits, crispy foods, and extruders used in food processing. There are three main types: piston extruders, roller extrusions. Machine and screw extruder. 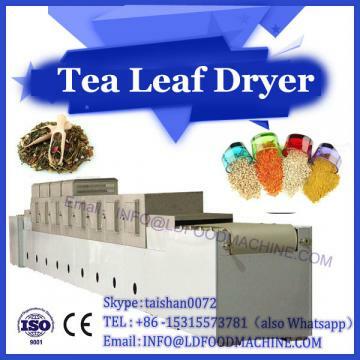 The plug-in extruder is the simplest of these, mainly used for the production of food. This type of extruder contains one or a group of pistons that accurately align the material on the conveyor belt to produce confectionery such as sandwich crepe. A screw extruder, one, two or more screws that push material forward in a static pipe to pass a specially designed template. The spiral shape, the speed of the screw, the temperature of each part of the pipe, etc., are the main parameters affecting the predetermined extrusion effect. The extrusion technology is derived from a live squeezing machine from the metallurgical industry. This prototype was assembled by a British engineer Dingose-p h Br a mah in 1997 and consisted of a piston and a compression die, which was used to produce seamless aluminum tubes. Later, through extensive exploration in the plastics industry, mechanical design and theoretical extrusion technology have become more sophisticated. The initial application of extrusion technology in the food industry can be traced back to the middle and late 18th century, mainly for the production of processed meat such as sausage. 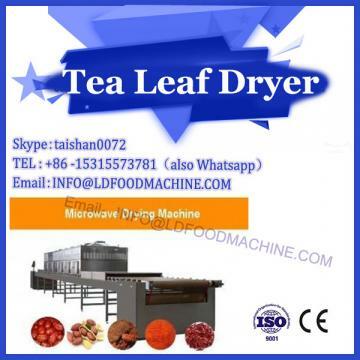 At the time, two types of extruders were used: one was a single-piston or cam-type extruder for filling sausages; the other was a food mincer with a single-screw screw, which would be a soft material. Extrusion to a metal formwork for dicing and smashing purposes.